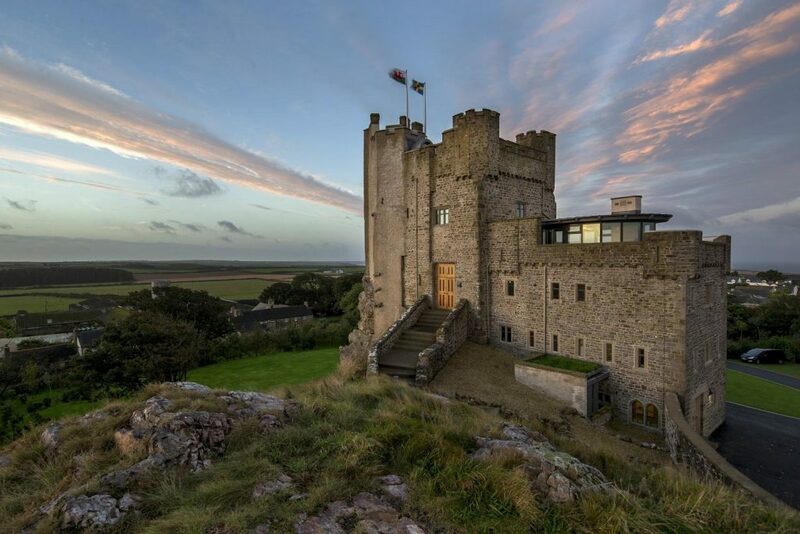 Custom Wales Castle Tours can be taken as a Wales Self-Drive Tour or why not take a Wales Chauffeur Driven Tour – just sit back and let one of our fantastic driver/guides take the wheel allowing you to take in the scenery without worrying about the road ahead? 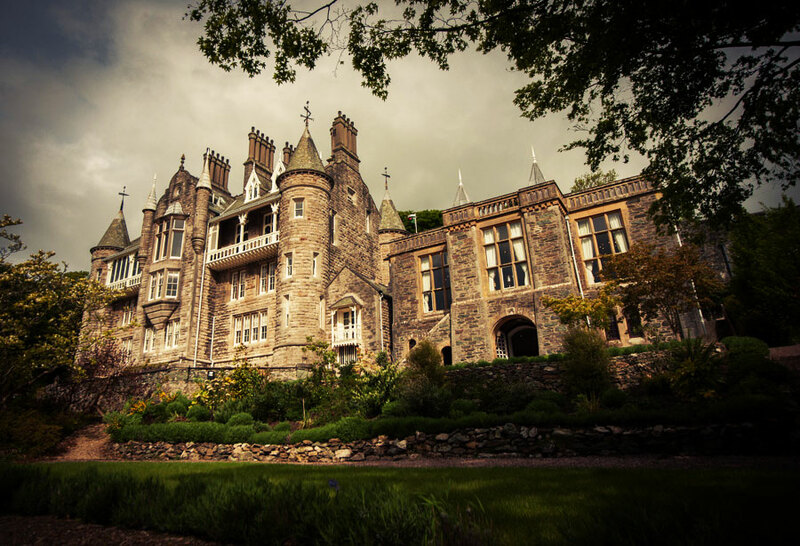 We recommend combining your Custom Wales Castle Tour with some of the Castles from our Custom England Castle Tours in order to to extend your stay in the British Isles. You may also like to include some of the elements from our Custom Ireland Castle Tours and/or our Custom Scotland Castle Tours. 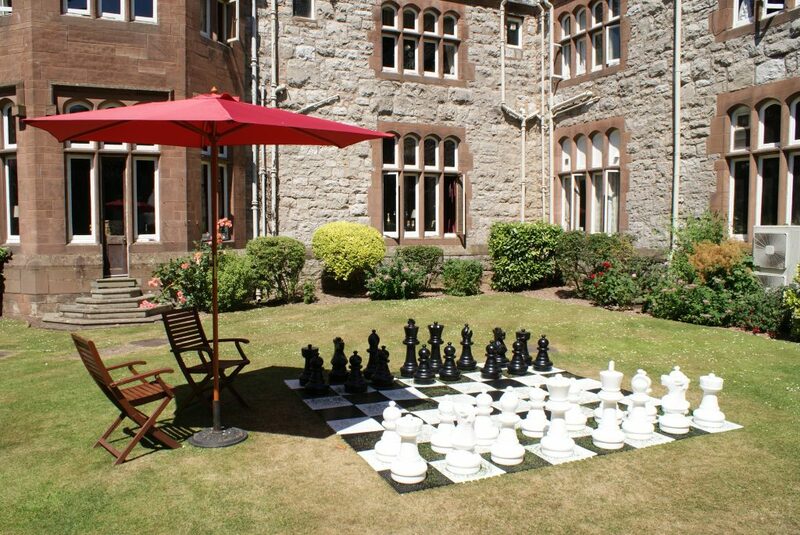 Start your Wales Castle Vacation in Cardiff – you can get here by way of some of our England Castles or fly into Cardiff Airport. Your driver/guide will meet you at arrivals if you have chosen a Chauffeur Driven Tour or alternatively you can pick up your car for your Self Drive Vacation. Whatever your mode of transport spend some time in Cardiff – a visit to Cardiff Castle is a must. Afterwards travel the scenic route to your first Wales Castle stay. Spend today exploring the beautiful coastal area around Roch Castle. Pembrokeshire Coast National Park is Britain’s only Coastal National Park and the Pembrokeshire coast path skirts the county with stunning views along the way. Visit the colourful town of Tenby where attractions include the Tudor Merchant’s House and Monorbier Castle. Pembroke Castle is also well worth a visit. Get an early start this morning visit Cardigan, a historic market town before traveling on southwards to the Ceredigion Heritage Coast with its picturesque villages, seaside towns and fantastic beaches. Further North you will travel through the Coed y Brenin Forest Park and on into Snowdonia. 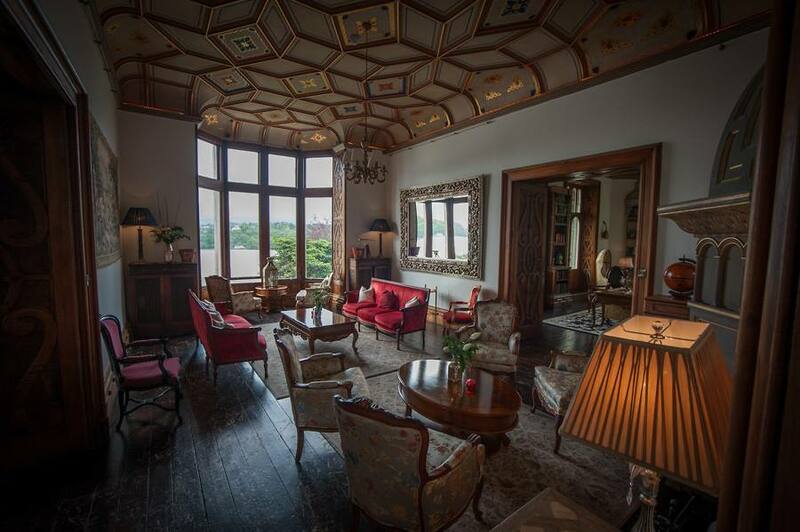 From here you will cross the land bridge onto the Isle of Anglesey and your next Castle stay – the magnificent Chateau Rhianfa. Explore the rugged Isle of Anglesey today. Visit coastal Beaumaris with its mix of Edwardian, Victorian, Georgian and medieval architecture. Here you can visit Beaumaris Castle as well as the town gaol for a taste of life as a prisoner in the 1800s. The nearby courthouse is one of the oldest in Britain. The Isle of Anglesey also has it’s own Coastal Path that follows much of the island’s coastline. This morning travel through the verdant North Wales countryside to the walled market town of Conwy. Visit imposing 13th century Conwy Castle built by English King Edward I, one of the main links in his ‘iron ring’ of castles to subdue the Welsh nation. 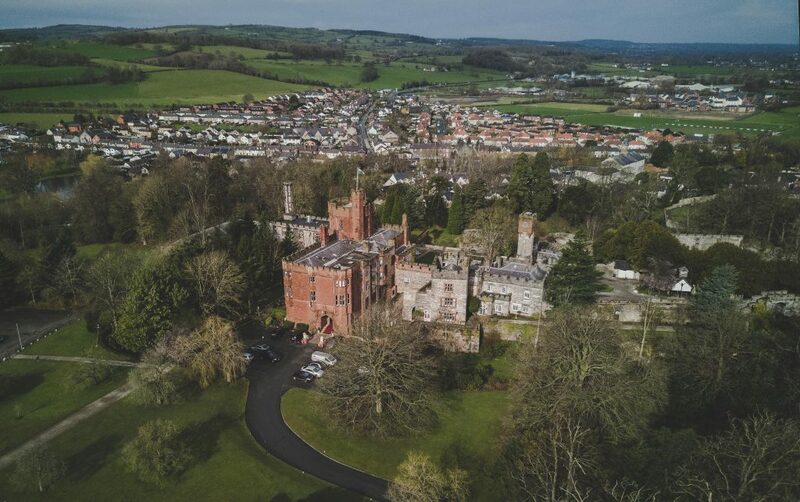 In the afternoon make your way to your final Welsh Castle stay – the fabulous Ruthin Castle. Spend today exploring the Snowdonia National Park. Take a ride on the Snowdon Mountain Railway – Mighty Snowdon rules this magnificent, serene countryside of North Wales. At 3,560ft (1,085m) it is a legendary mountain – reputedly the burial place of the giant Rhita, defeated by King Arthur and also the place where his Knights still slumber beneath. This evening explore some of the quaint Welsh pubs in Ruthin town. Manchester Airport is just over an hour from Ruthin Castle so you can return your car with time to relax before you fly home. Or expand your trip by continuing your journey with an England Castle Vacation customized to suit your personal requirements. Wales Castle Tours include luxury car/coach hire with private driver/guide, all of your hotel accommodations, breakfast every morning and car rental if you choose to Self-Drive. 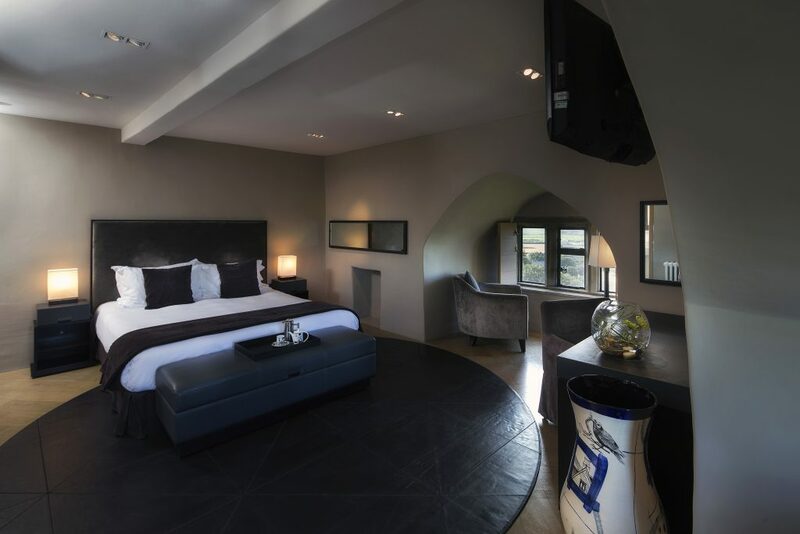 As all tours are individualized to compliment your needs any items can be added to match your bespoke itinerary. You will also have a concierge service available to you for your trip and 24 hour support while you tour.